Find your Perfect Tee Time! 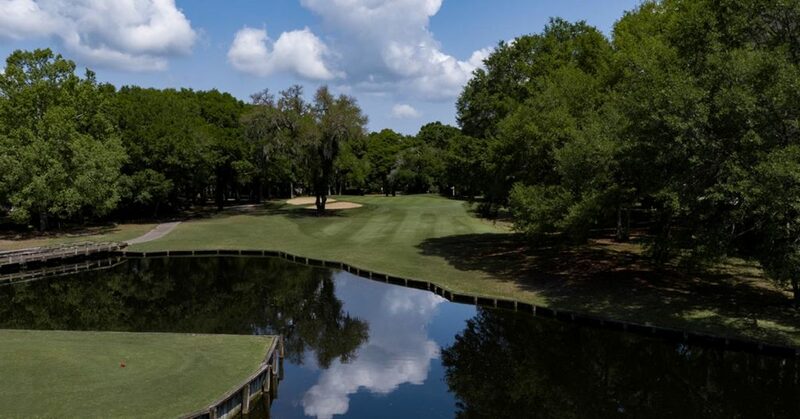 Gary Player’s only Grand Strand signature design, offering the perfect mix of straightaway par 4s and 5s with picturesque par 3s along the historic Longwood Plantation site. 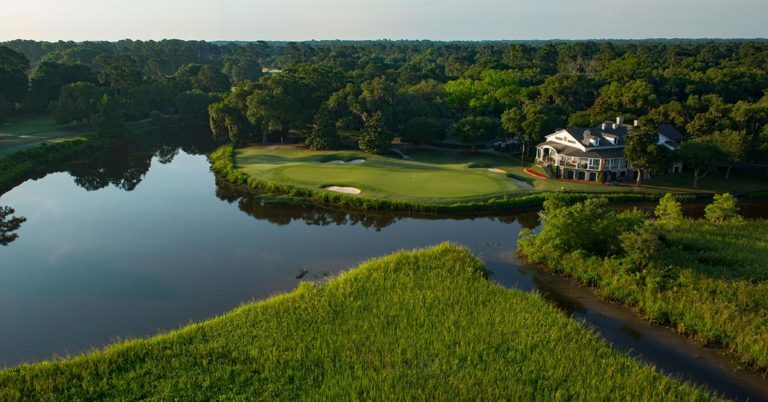 A longstanding Waccamaw Golf Trail favorite in a breathtaking Lowcountry setting, presented with modern features by a true maverick of golf course design, Mike Strantz. A pristine Dan Maples design in a magnificent setting where time stands still, amid a dramatic array of century-old oaks, old-growth pines and a plantation-style, colonial clubhouse. 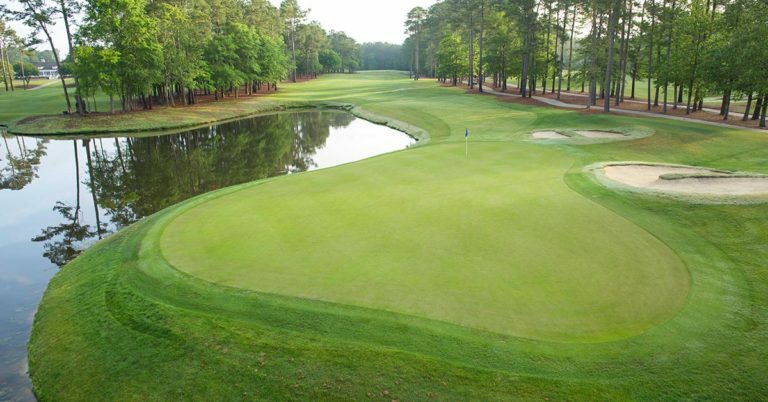 The Waccamaw Neck’s debut course in 1966, a classic Willard Byrd design exuding Southern charm ever since with an abundance of magnolias, camellias and mature oaks draped with Spanish moss. The Grand Strand’s marquee offering of “The Golden Bear,” Jack Nicklaus, showcasing several holes that play in and out of a spectacular saltwater marsh setting. Tom Jackson’s popular design that fully lives up to its name, bringing water elements into play on 14 of its 18 holes and highlighted by one of the region’s most memorable finishing holes. 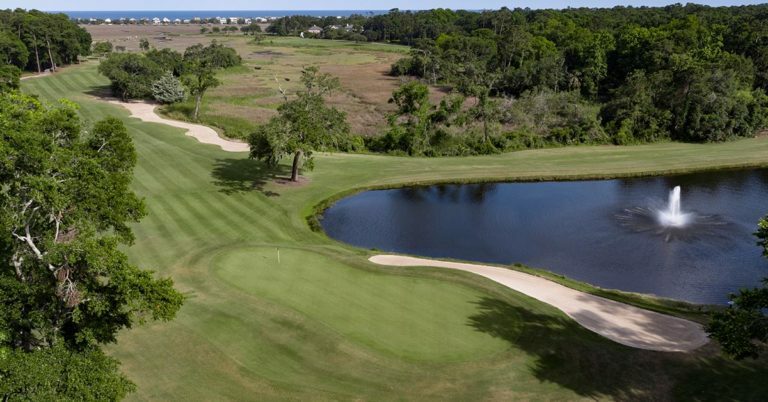 Renowned architect Ron Garl brings a parkland-style design to the South Strand noted for a pristine playing surface that showcases spacious, rolling fairways and stellar TifDwarf greens. 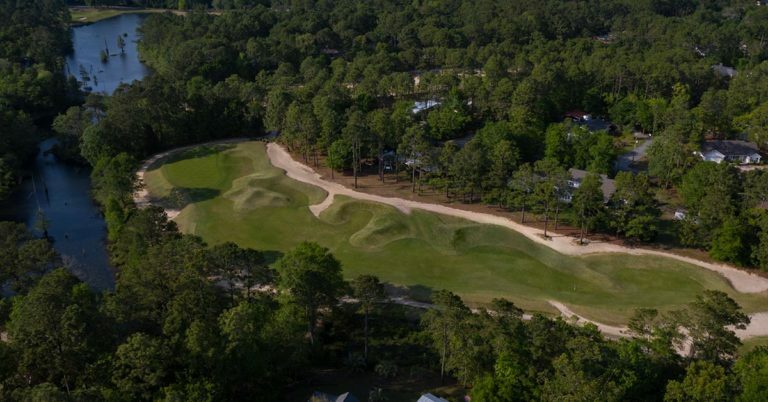 One of two Waccamaw Golf Trail masterpieces from Mike Strantz, a perennial award winner featuring a links-style design that showcases the best of the South Carolina Lowcountry. A remake of a South Strand original with a masterful blend of subtle mounding and natural sandy areas common to the coastal region, evoking comparisons to Pinehurst No. 2. A four-time host of the LPGA Tour events, a captivating Clyde Johnston design built on the site of an 18th Century rice plantation and inspired by several of Scotland’s legendary parkland courses. 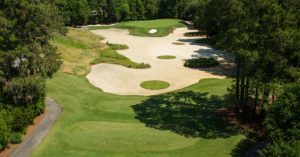 The Dan Maples classic he calls “one of my best” designs, built on the site of two Carolina plantations dotted with historical markers and highlighted by stunning natural elements. 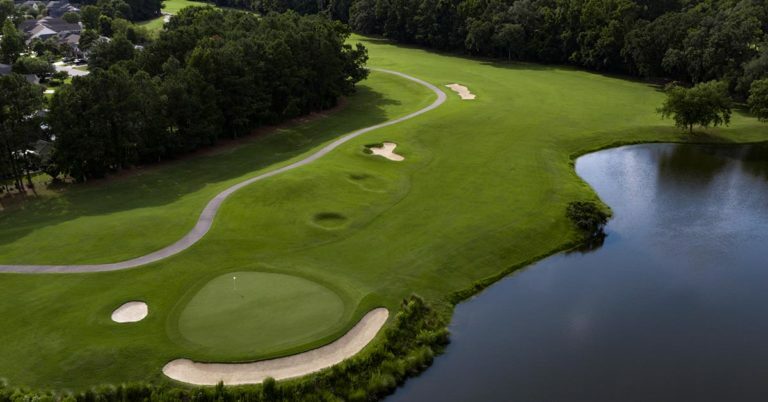 SAVE MONEY BY BOOKING MORE THAN ONE ROUND ON THE WACCAMAW GOLF TRAIL! 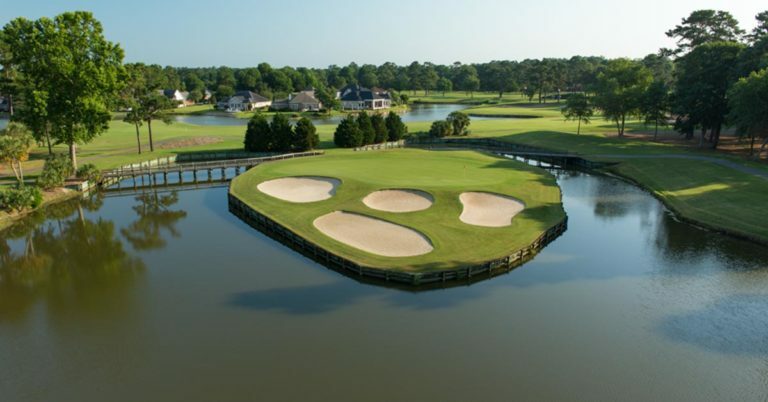 Waccamaw Golf Trail’s ultimate multi-round stay-and-play package. 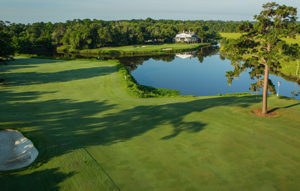 INCLUDES: 2 Nights Lodging and 2 Rounds, plus Breakfast each morning. 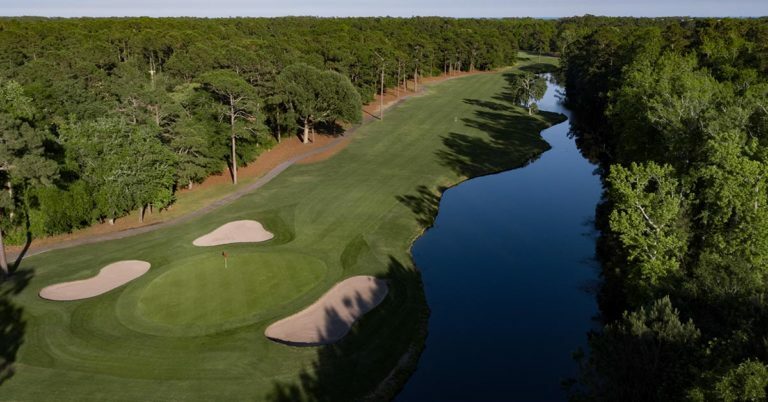 One of the true hidden gems of golf lies 20 minutes south of Myrtle Beach, SC and just over an hour north of Charleston. South Carolina’s historic Hammock Coast is one of the oldest vacation destinations in America, comprised of the townships of Murrells Inlet, Litchfield, Pawleys Island and Georgetown. 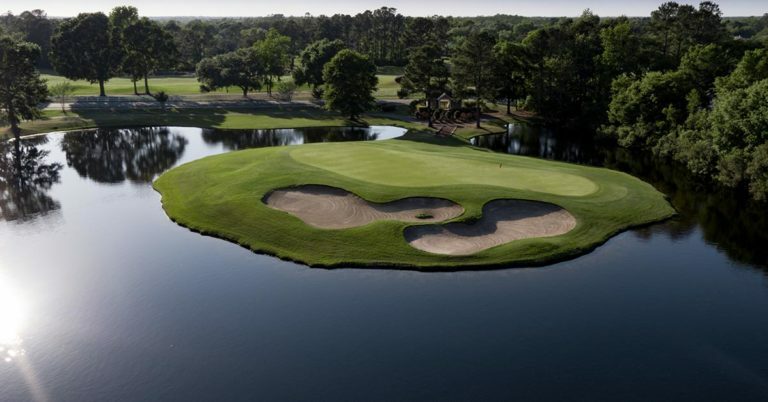 Its bounty includes beautiful beaches, superb restaurants and shops, an outstanding selection of accommodations and some of the top-ranked golf courses in America, known collectively as The Waccamaw Golf Trail. 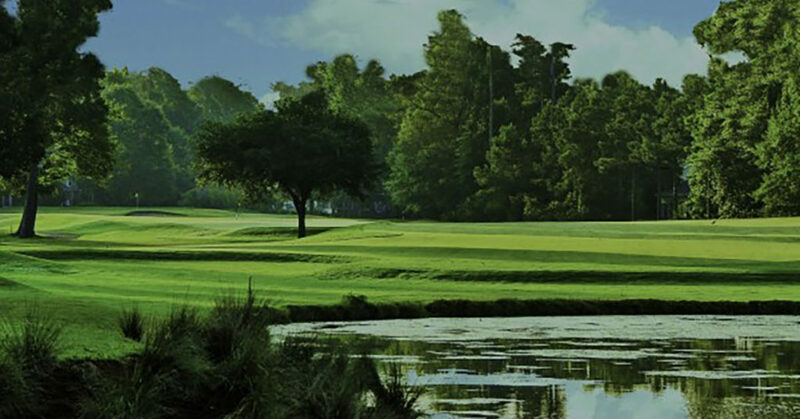 The Waccamaw Golf Trail features nearly a dozen award-winning courses, most built upon the sites of 18th and 19th century rice and indigo plantations, set amid ancient moss-draped oaks and gently flowing tidal rivers. Among the noted designers are Jack Nicklaus, Gary Player, Tom Fazio, Dan Maples and the late, great Mike Strantz. 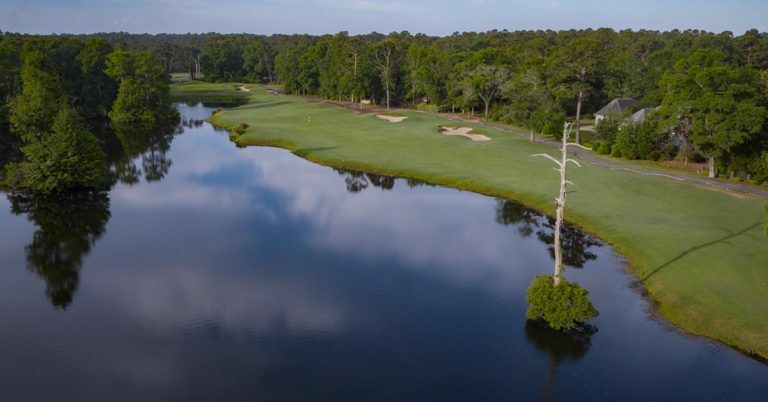 Included among the numerous accolades awarded the Waccamaw Golf Trail courses are GOLF Magazine’s “America’s Top 100”, Golf for Women’s “Top 25 in America”, six 4½ -Star courses and one of only three 5-Star courses in the Southeast as rated by Golf Digest. We invite you to explore the opportunities along this historic trail, where you’re sure to enjoy the journey. 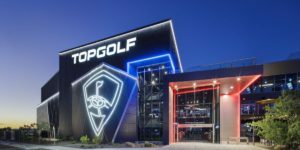 Myrtle Beach’s hottest new attraction is just a short ride away – a brand-new, three-story, 55,000 square-foot Topgolf that is open until 2 a.m. on Fridays and Saturdays. 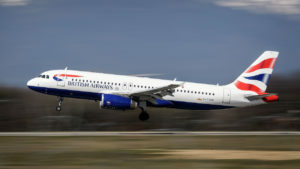 Beginning April 4, British Airways will fly nonstop between Charleston and London. 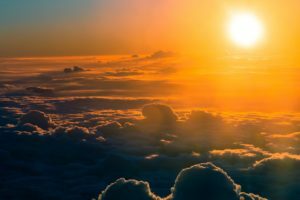 Charleston’s first transatlantic flight will be serviced by the Boeing 787 Dreamliner. 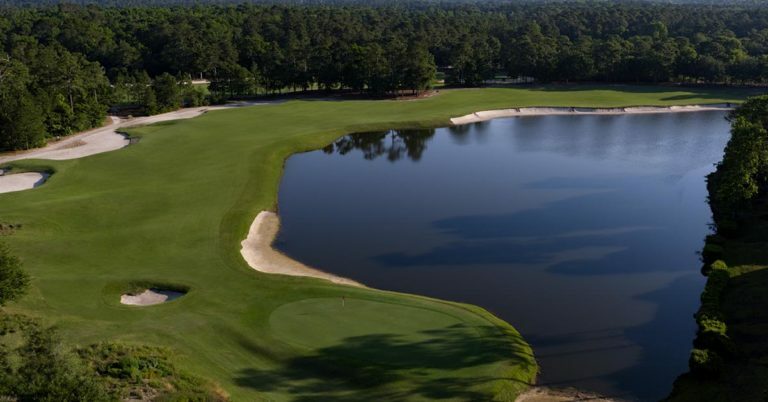 With a recently expanded number of direct flights to and from Myrtle Beach International Airport, getting to your Waccamaw Golf Trail golf vacation is easier now than ever before.